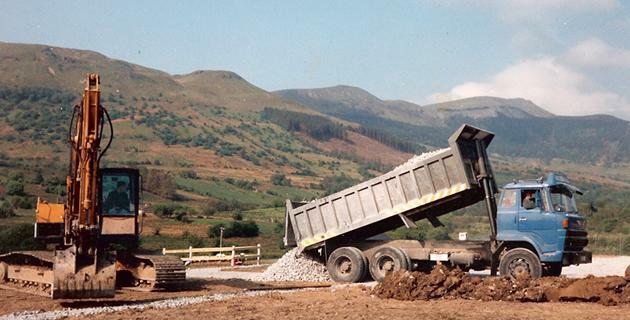 Kerrigan Quarries and plant hire was established by Seamus Kerrigan in 1989 and is located in Dromahair, Co Leitrim. Throughout the years Kerrigan Quarries have developed a fine reputation for producing quarried rock and all grades of crushed stone. 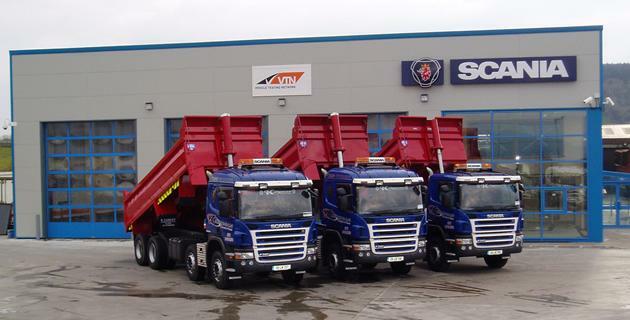 Kerrigan Quarries offer a variety of services such as Ready Mix Concrete, Blocks, Aggregate, Trowel ready mortar, Self levelling floor screed and also Plant Hire.